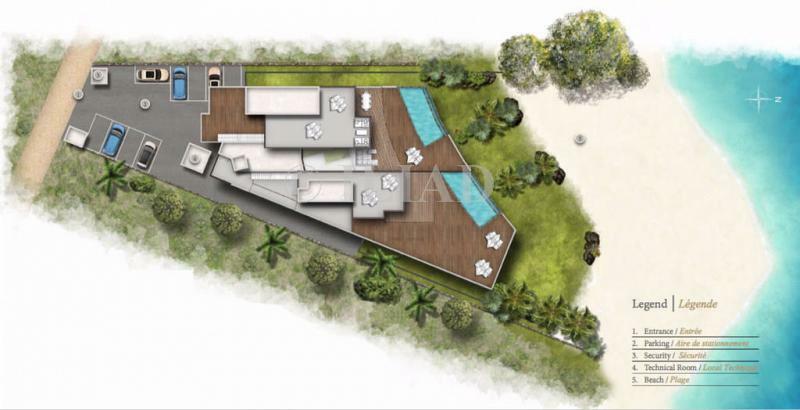 Ultimate Beachfront Residences in a Privileged Setting, available on foreign market. 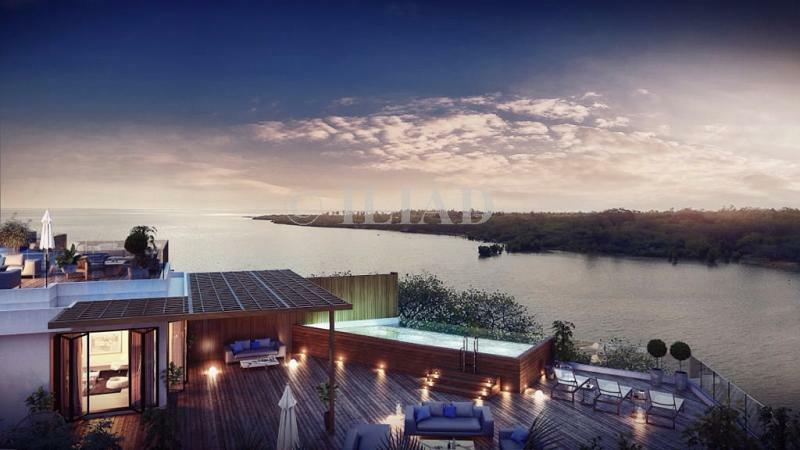 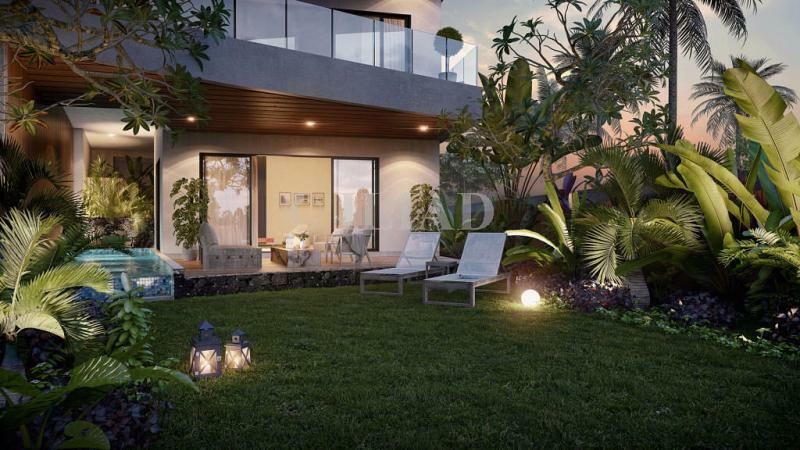 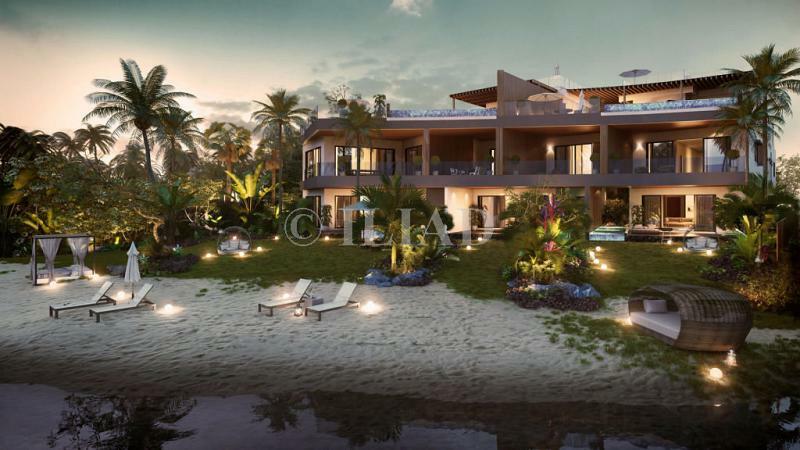 This program is an exceptional residential development located on Ilot Fortier, a 1 km long private island surrounded by the beautiful white sandy beaches of the tropical lagoon. 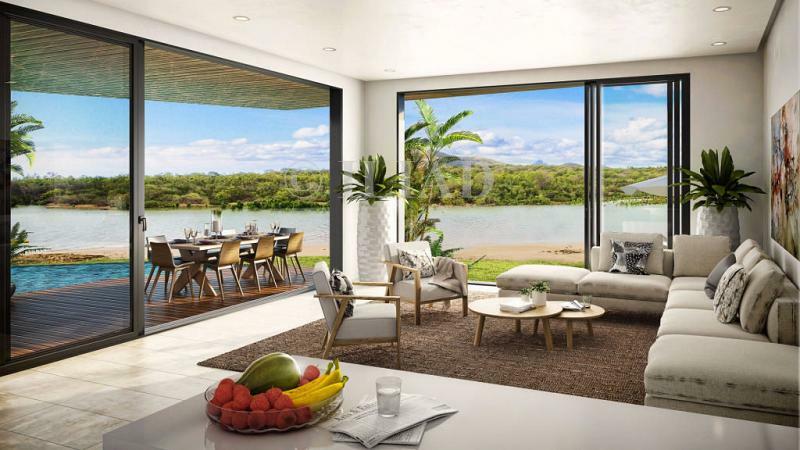 In the heart of a preserved natural sanctuary hosting exotic fauna and flora, the property is a one of a kind offering its privileged residents absolute peace of mind and magnificent panoramic views ! 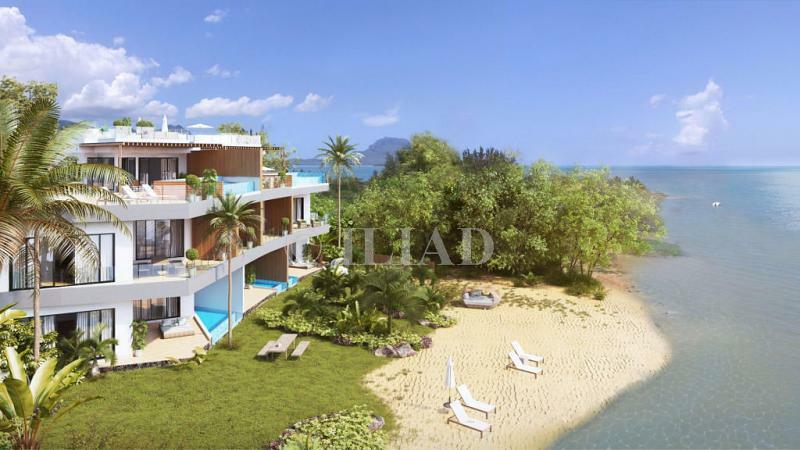 Includes 7 beachfront apartments on the only freehold islet of Mauritius, allowing an exceptional investment for foreigners. 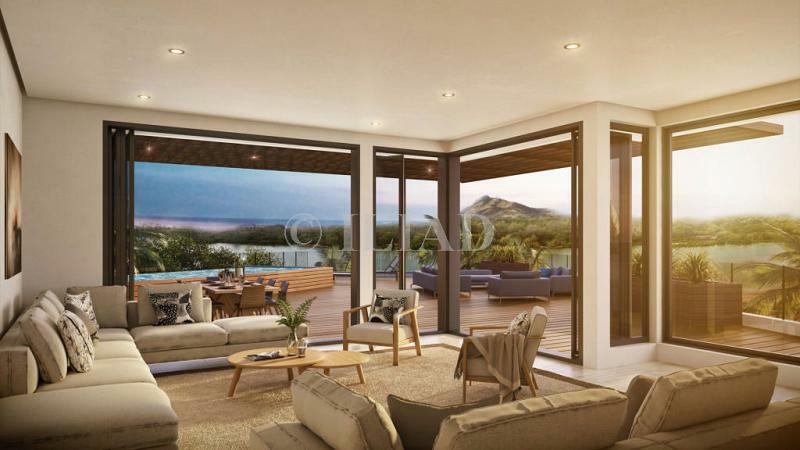 To find out more about acquiring this property, or to discuss your search for a dream home abroad, please call our Mauritius	team on +44 (0)20 7201 2071	, quoting reference 8-719.